Perform with efficiency in the most demanding situations. 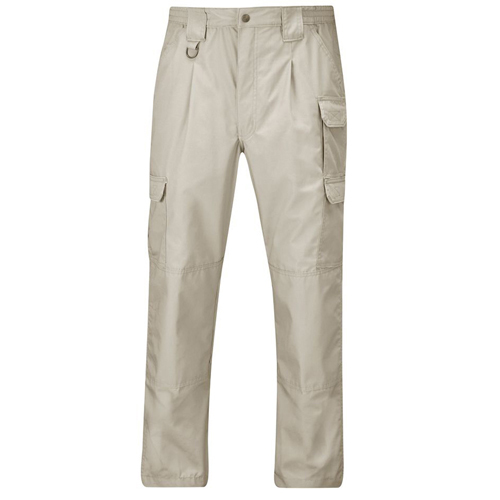 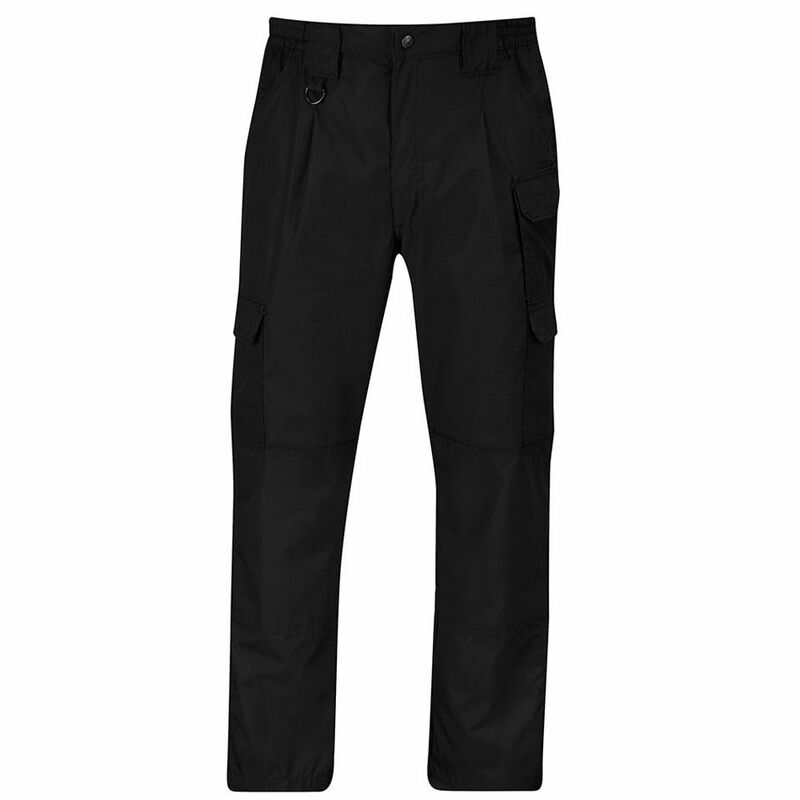 The Propper Men’s Tactical Pant features a low-profile design made of lightweight, breathable ripstop fabric, coated in DuPont Teflon fabric protector to repel stains and liquids. With nine pockets, an action-stretch waistband, extra-large belt loops for your free matching Tactical Duty Belt, you can carry your gear in comfort. 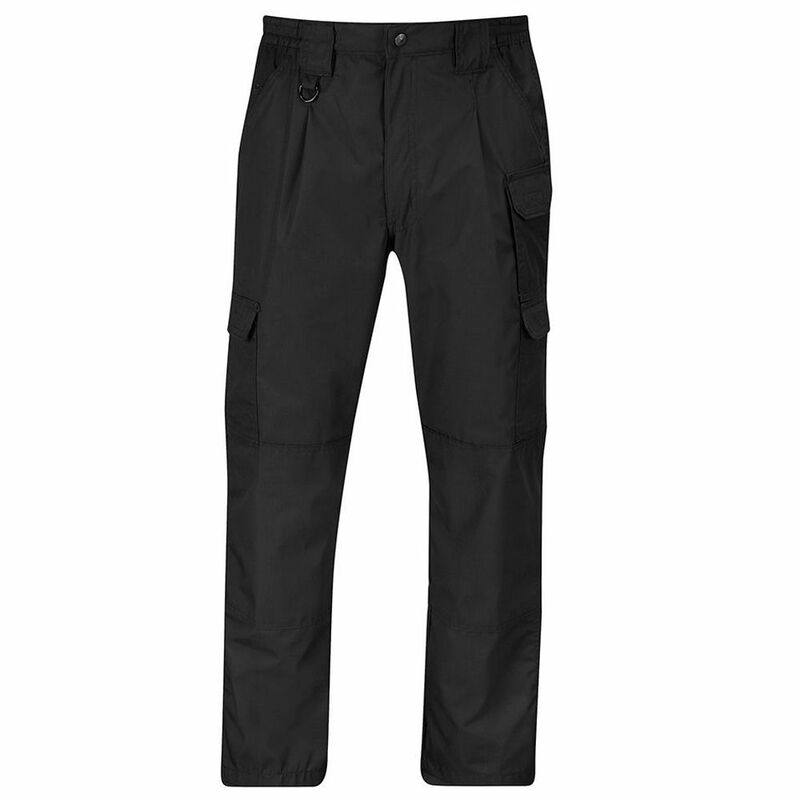 The seat and knees are reinforced for extra durability, while still allowing the addition of knee pads.